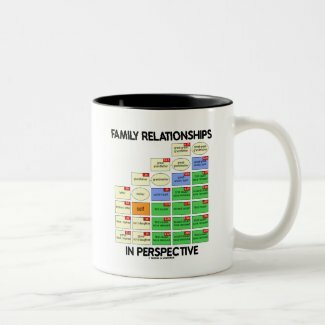 Do you have a genealogical side? 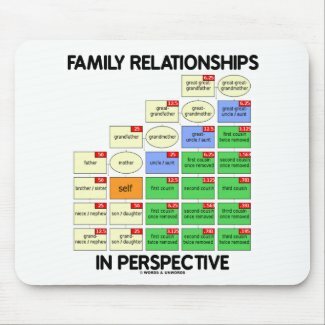 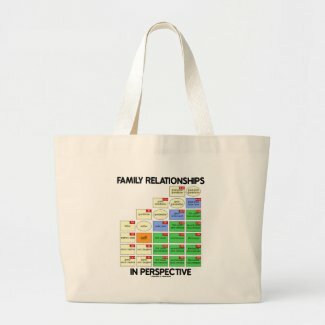 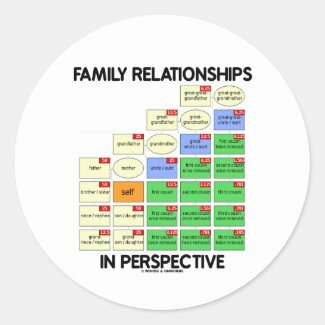 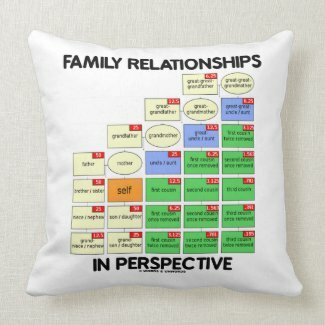 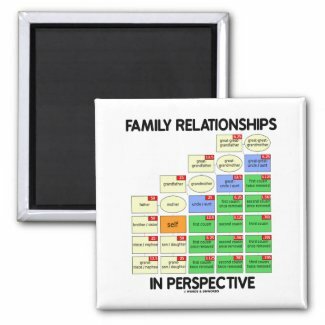 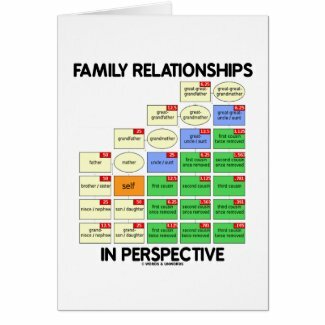 Showcase your knowledge of genetic kinship with any of these cousin tree gifts featuring "Family Relationships In Perspective". 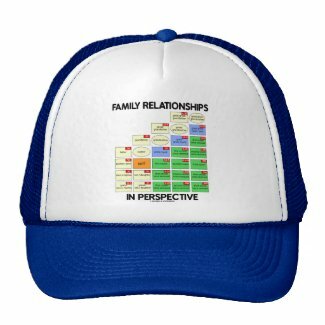 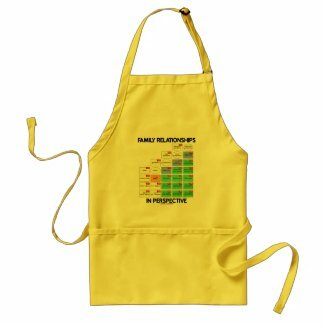 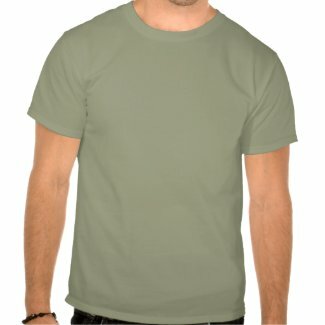 Memorable gifts for your next family reunion or genealogical adventure!